The past few months have seen a flurry of activities to do with the possible restructuring of Fannie and Freddie. 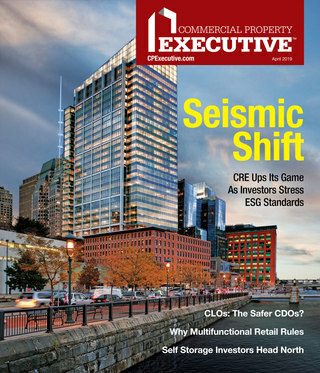 Industry observers emphasize, however, that we are only at a very early stage of the process of reassessing the future structures, and roles etc., of the two Government Sponsored Enterprises (GSEs). Fannie Mae and Freddie Mac are now under conservatorship, under the control of the government. At this point, the government has to support the two organizations to keep them afloat. The thinking is that a better solution has to be found for the two mortgage financing organizations, long-term. “The landscape is definitely going to change. There is no question,” comments David Cardwell, vice president of capital markets and technology, at the National Multi Housing Council (NMHC). The proposals range from the left to the right of the political spectrum. They include, in broad terms, nationalizing the two GSEs, on one end, to abolishing and privatizing them, on the other. And the Mortgage Bankers Association (MBA) has also put forth its own proposals for the future of the two entities which involves the creation of regulated private entities. These entities would own the securities they issue in most cases. The securities would be backed by a federal insurance fund that is funded by fees charged for the securities. “In the long-term, we think we need a private solution where by the investors in mortgage backed securities take the interest-rate risk,” Michael Berman, president and CEO of CWCapital and vice chairman of MBA, tells MHN. Berman is the chair of MBA’s Council on Ensuring Mortgage Liquidity, and he was interviewed earlier this month life on CNBC. In the segment, he was pressed on the question of whether the government is still ultimately liable for mortgage losses. Hearings on the future status of Fannie Mae and Freddie Mac were also held in Congress beginning in June. They may continue this fall in Congress. But everyone is waiting to see what the Obama Admininstration’s recommendations are, due out with the budget in February 2010. So far, there have been media reports, in August, that the President considers removing the bad loans from the agencies. These would be placed into separate “bad banks,” leaving the “good banks” standing. 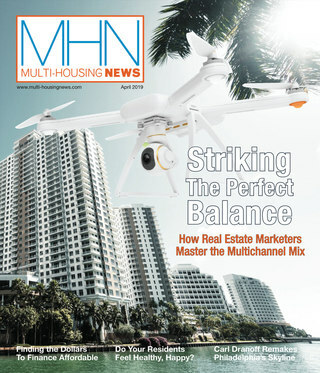 Watch for a feature article on this topic in the upcoming October 2009 issue of Multi-Housing News magazine.